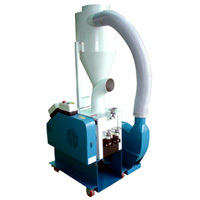 Plastic Film Crusher (JAM Series) - Sinchung(Jachen) Technology Co., Ltd.
JAM series Crushing Machines - Assortment Recycle Crusher Machines, Crushing Machines, Crushing equipment can be used for cost down. Roller can adjust speed by frequency inverter. Haul in material system has safety hanging to prevent breakdown the recycled material.